Blockchain business is growing in New York City and across the East Coast. Companies focused on Blockchain have expanded into a variety of different fields. The ability of the technology to protect data and currency has inspired many companies to boost innovation with ‘outside of the box’ creativity. Here are five New York City and East Coast-based firms that are making waves in the marketplace. Diversity in Blockchain is a non-profit organization that looks to create opportunity for all within Blockchain. According to the firm, “Our mission is to empower everyone from all walks of life to engage with blockchain technology in order to ensure equal participation and distribution.” The company recently announced a partnership with Blockchain for Impact to create events that can further this goal. ShelterZoom, who created technology that enables real estate transactions to be done via Blockchain, has been the recipient of many awards in 2018. First the firm took home the SIIA CODiE Award for Best Emerging Technology. They also won the ‘Company of the Year’ Blockchain award from CIO Applications. The popular firm looks to continued success in 2018. Boston-based firm Voatz is working to allow citizens to place votes through their smartphone or tablet. Unlike other online voting platforms, Voatz uses Blockchain technology for safety and verification. The company recently received $2.2 million in seed funding and will look to expand their product throughout the United States. Connecticut-based Tierion helps some of the world’s largest companies to verify data and information. Tierion currently use a technology called Chainpoint to write un-erasable data on a Blockchain. Later this year, the company will be releasing a product called Proof, which will better allow businesses to trust the information coming from outside sources. 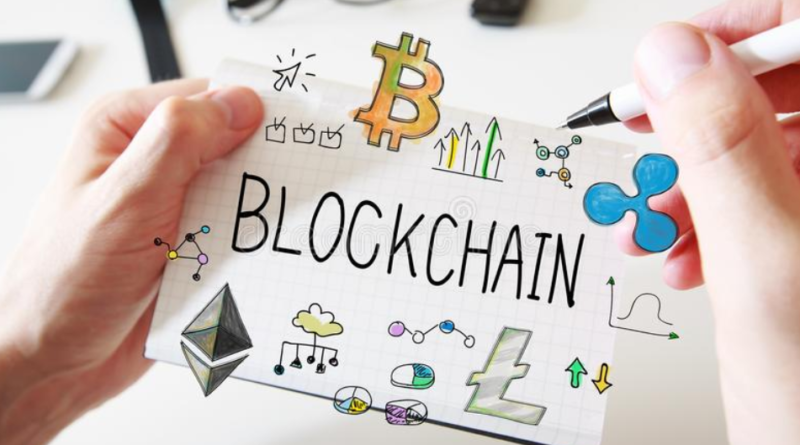 Coverus not only uses its technology to protect data, it also allows its subscribers to turn their medical information into cryptocurrency. The firm’s app, which protects the data with Blockchain technology, allows the users to then share with medical companies in exchange for currency. This can be a benefit to families who are struggling with medical bills. 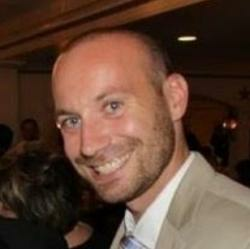 Todd Neikirk is a New Jersey-based technology and sports freelance writer. He has been featured in psfk.com, foxsports.com and Pet Lifestyles Magazine. He enjoys sports, politics, technology and playing with his two sons.